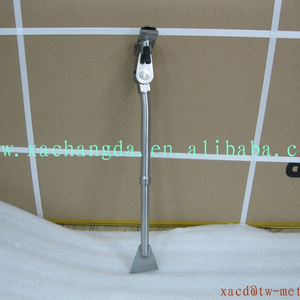 4. after sending, we will track the products for you once every two days, until you get the products. Q1. What is your terms of packing9 A: Generally, we pack our goods in yellow cartons. Q4. How about your delivery time9 A: Generally, it will take 2 to 15 days after receiving your payment. 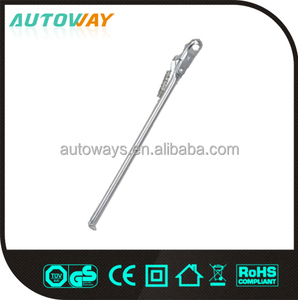 Q:Can I get some samples9 A:Yes,we are honored to offer you samples for quality check,but it will add extra cost and shipping cost by courier. Q:Can I mix different models in one container9 A:Yes,different models can be mixd different models in one container. 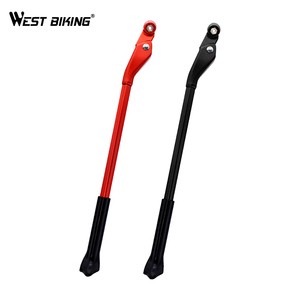 Q:Can we use our logo and what about the color9 A:Yes,we can produce bike with your logo and sticker,and we can painting as your require. 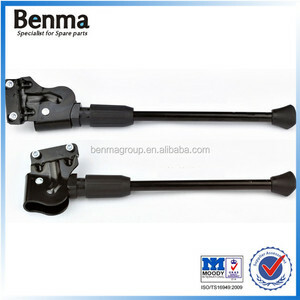 Alibaba.com offers 586 road bike kickstand products. About 52% of these are other bicycle parts, 1% are bicycle frame, and 1% are bicycle. 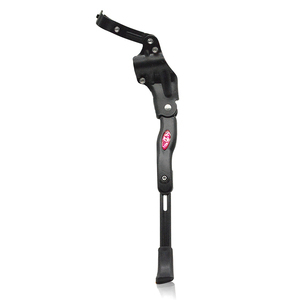 A wide variety of road bike kickstand options are available to you, such as aluminum/alloy, aluminum, and steel. You can also choose from yes, no. As well as from kids' bike, road bike. And whether road bike kickstand is free samples, or paid samples. 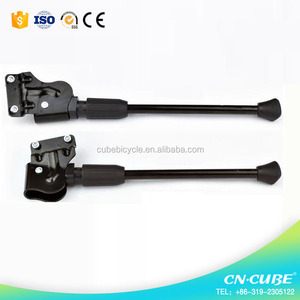 There are 518 road bike kickstand suppliers, mainly located in Asia. 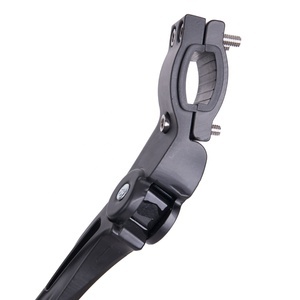 The top supplying countries are China (Mainland), Taiwan, and Australia, which supply 99%, 1%, and 1% of road bike kickstand respectively. 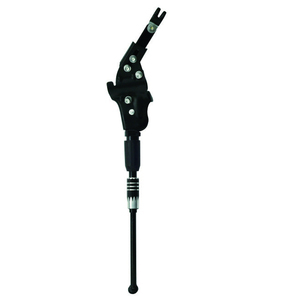 Road bike kickstand products are most popular in Domestic Market, South Asia, and Southeast Asia. 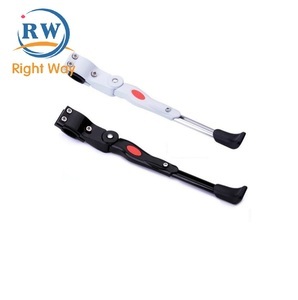 You can ensure product safety by selecting from certified suppliers, including 285 with ISO9001, 50 with BSCI, and 5 with Other certification.